“I’m freedom freak, that loves to create. After two decades in media, hosting both radio & tv shows; I felt myself drifting away from the reason I was there, CREATIVITY! Cookie cutters bore me in the kitchen & the studio. I am a wordsmith, a communicator, an artist, a grower, a creator of honest food & love. I have geographical ties that run from the rural, dirt roads in Mississippi to the South Carolina Coast and North Carolina Mountains up into Ontario, Canada. I hate greed, status symbols, politics & shoes. I enjoy the occasional “dressing up” for fun & pretend… not “pretending to be”. 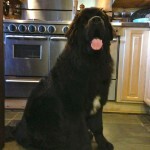 I am a lover of music, philosophy, mother earth, our Father God, and all His creatures – including my husband Jason, daughter Jacqueline & son in law, Josh & son Killian… and 2 Newfoundland Dogs (George & Gracie) a german shepard named Berkley, a rescued squirrel named Maple, lots of chickens & turkeys… in fact, the farm is growing to “official” in 2016! Stay tuned for more. The COOKHOUSE… “started as a way for me to share food and fun with viewers & listeners in media, but quickly grew legs beyond. 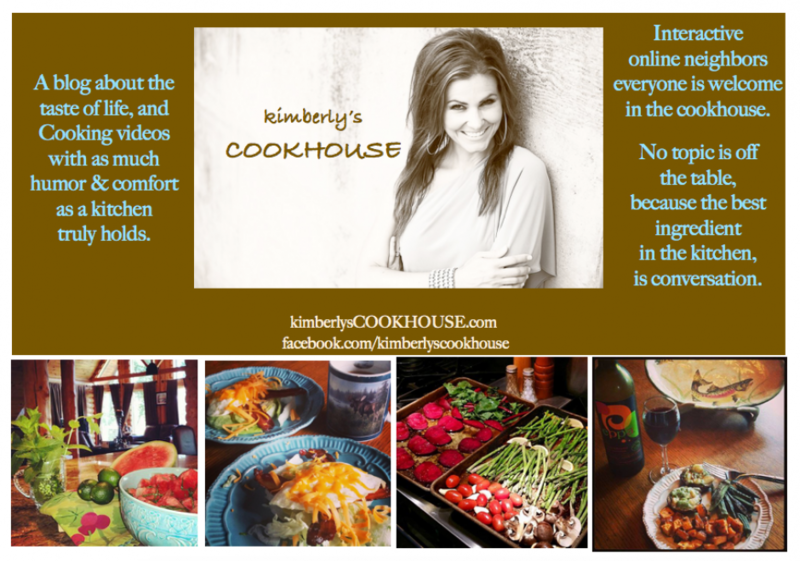 Episodes have both at home video in the kitchen or outside, as well as, writings for the deeper meanings and stories in each taste.” We also have a facebook page www.facebook.com/kimberlyscookhouse The Cookhouse has suspended tapings during the transition to our new -40 acre farm. Taping will start up in early 2016, where you can follow the building of… farm life… AND of course, new recipes! 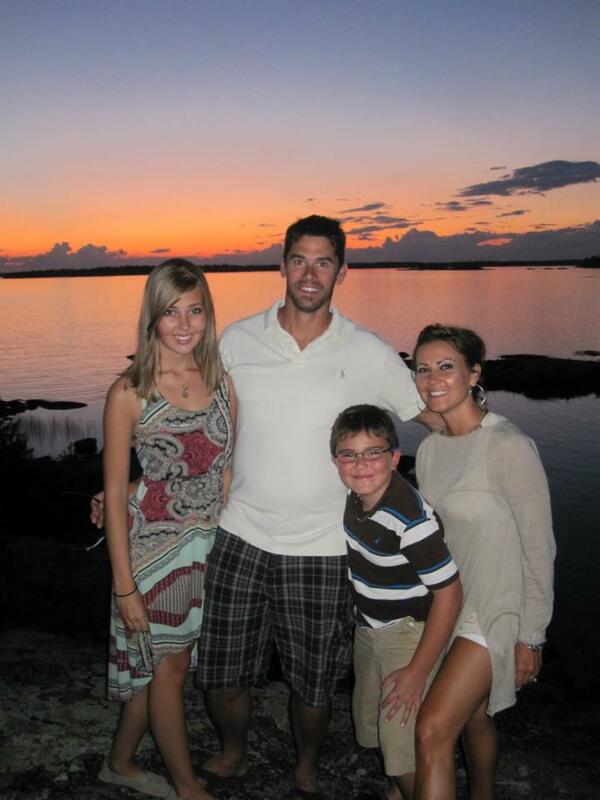 kimberly is a freelance, independent talent with a progressive and extensive online audience. She regularly takes on contract work with stations, networks, grocers and vendors (as it honestly fits and feeds all parties involved). Be warned, if your concept is one she takes on, she is ALL IN, no fear, no work beneath, honest & loyal. Join the #UPSIDEmovement promoting positive media. 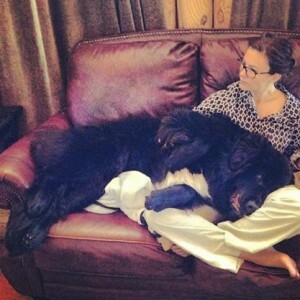 George the Newfoundland: Yes, her dog has a page. 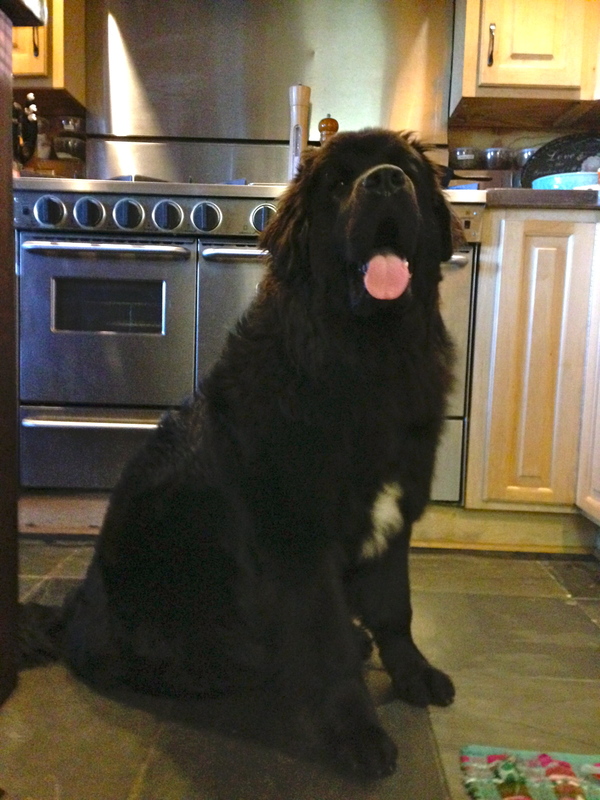 In fact, he regularly shares his and his female Newfie friend, Gracie’s adventures as only HE can explain. 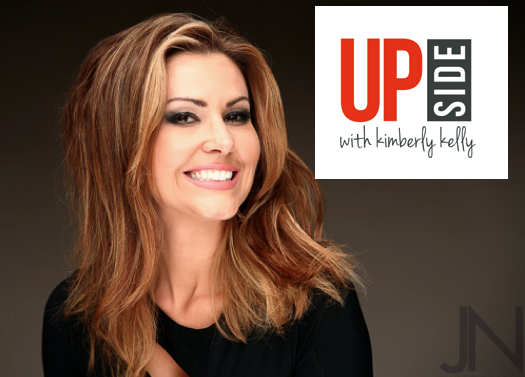 Such a pleasure to read a little more about your life, Kimberly! And all that you are involved in still today. Very beautiful-busy precious lady- wife and mother of a beautiful family. The (Fur family) is precious too!